We consider your existing machinery, application method and speed, adhesive consumption and process requirements when identifying the best adhesive solution. Bonding a difficult-to-bond material, such as metallized PET or glossy coated stock? No matter the substrate, we’ll find an adhesive that sticks. Perhaps your product needs to be water resistant or endure extreme temperatures. We’ll help you find the best solution designed to meet your application's end use requirements. We offer our qualified solutions based on your total process cost, taking into account shipping, your monthly volume, purchase frequency and more. We’ll optimize your production process while cutting costs. We understand that every facility is different. Ambient temperatures, seasonal changes and environmental limitations can affect adhesive performance. We consider these factors during product identification. 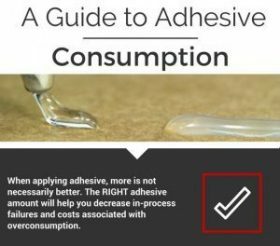 Want optimal adhesion while minimizing your adhesive consumption? 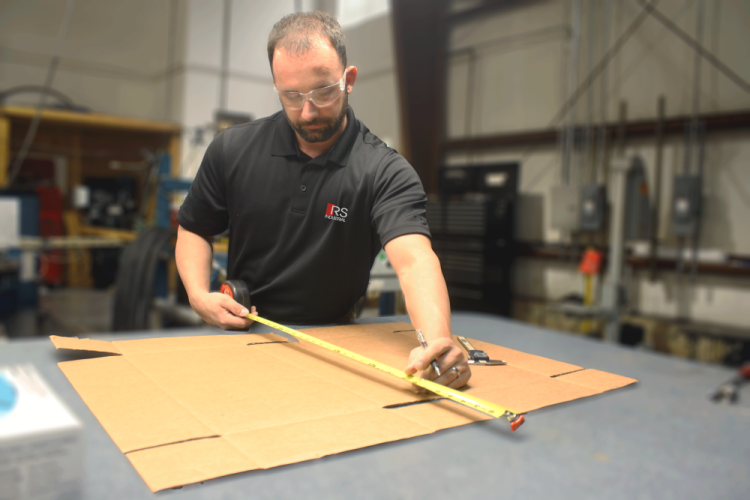 The focus of our Consumption and Package Integrity Monitoring is to make sure you get the best adhesive performance using as little glue as possible. Are you looking to decrease the cost per unit on your production line? We’ll accomplish this and more by joining your team in your facility and analyzing your process from top to bottom. During monitoring, our technical analysts will visit your facility on a regular schedule that fits your needs. We work with production maintenance and management teams to evaluate your adhesive process. This allows us to gather necessary information specific to your application and needs. Following your process evaluation, we'll work with our in-house lab, RS Labs, to perform testing and identify the best solution for your application. We'll then join you and your production team in your facility to help implement the solution by performing testing on-the-line or off-the-line. Our on-site technical support offers convenience and peace of mind that you are receiving the best glue for your application. An adhesive trial performed on-the-line allows you to see how the adhesive performs during your specific application and process. We understand that are circumstances in which customers may be unable to interrupt their production to trial a new product. 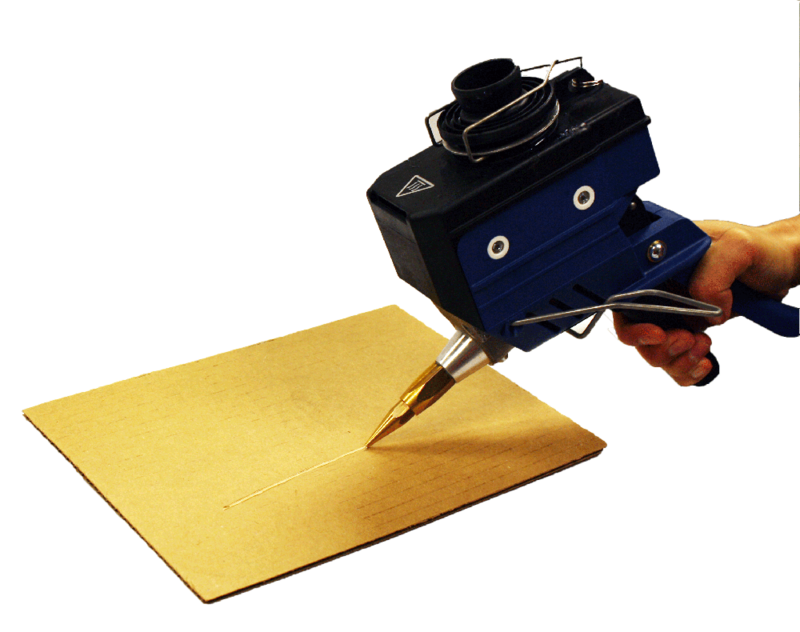 In these situations, we have the ability to simulate your application process and test the new product using a convenient, portable adhesive dispensing gun. We know how valuable your line time is. Off-the-line testing minimizes cost and ensures adhesive performance without ever interrupting your production process. Request a technical service representative visit your facility.